The Peloton got involved in Verdant’s crowd funder campaign right from the get-go. 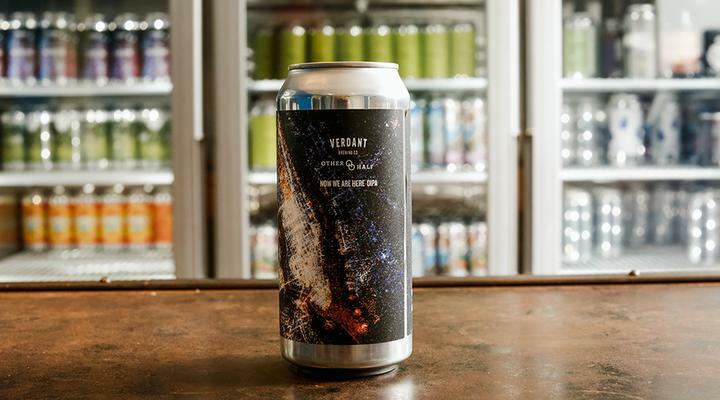 We knew that their vision for a new brewery was innovative and we wanted to help Verdant create a strategy for making a new brewery a reality, whilst minimising risk. The first step in doing this was to identify the key drivers of what they wanted to do, and to analyse the risk involved at each stage. Mitigating risks means fewer surprises along the way. It was important for Verdant to secure the right property. So we got involved early on and helped them in all stages of the property negotiations. This was a challenge, as it had to be one that would meet all of their needs, be it financial, practical or locational. Most buildings around Falmouth and Penryn were particularly unsuitable because of their low ceilings, so when they found the former shipyard building in Falmouth – it was a winning moment and we knew we had to secure it. Verdant’s plan was to purchase the building with a commercial mortgage, as the associated costs of owning it are the same as what they would pay currently for the warehouse. Once we found the right property, The Peloton began negotiations on Verdant’s behalf – ensuring that the purchase was what they wanted as well as negotiating the legal aspects of the property purchase. One of the most important things to getting any business idea off the ground is producing a well thought out business plan, which is strengthened by an accurate and detailed set of financials. In this case, the Peloton built a business plan that included a detailed cash flow analysis and cash flow forecast. One of the many reasons for doing this was so that we could establish the total funding requirement for the project, and that would then determine how best to fund it. What sales do you need to achieve to cover all your costs? What are the risks of not covering your costs? Even if it is financially viable, will it fulfill every outcome you want? It’s easy to focus on the finances, but not all your business goals will relate to wealth. In Verdant’s case, one of their key goals in this project was not only to create a successful business but to create a culture. Another aim was to keep the business going for as long as possible and eventually, hand it over to its employees. You might also want to think of your work life balance, whether you’ll be able to employ people to do the things you’re not so good at, or don’t like doing. If that’s not possible – is your day to day life going to be enjoyable? Identifying all of the outcomes you want to achieve will help you visualise the end result, and work backwards to get there. *To find out what an EIS application is and how it can help you, click here. Securing a property for a business venture can be key. The Peloton were able to get involved early on and initiated the property acquisition and the funding, which came from a commercial property mortgage. From there, it was important to see the process through by negotiating with both the seller and the lender in all aspects of the sale including; price, the terms of the bank loan, and the commercial terms of the transaction. If we can help you with any of the above then please get in touch.